Teens have been cliff jumping at Lake Natoma for decades. 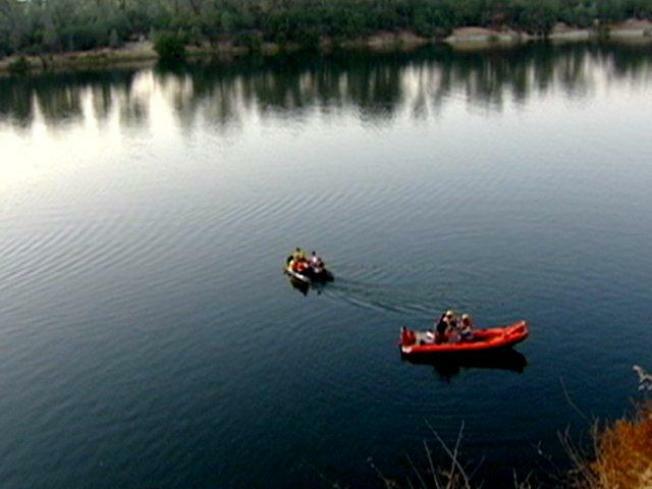 California state park rangers are warning that the Internet may be making a risky jump even more popular a day after a 16-year-old Rocklin boy drowned at Lake Natoma. "It's almost like there is an implicit dare," Folsom Lake Parks Superintendent Ted Jackson said. "Absolutely, the Internet is playing a role." Rescue crews said 16-year Cody Isaacson jumped off a Lake Natoma-area cliff known as China Wall on Sunday afternoon. He was with three friends when he jumped and died after hitting the water below. A search of YouTube turned up multiple videos recorded at or near the same spot where Isaacson jumped. "So many kids come out and tape it and put it on the Internet. And, it's like they want to live up to the videos," admitted jumper George Van Vleck said. Now, state park rangers are stressing that even though this video may be popular on the Internet, that type of activity is illegal and jumpers could be cited if caught. "It is illegal to dive head-first or feet-first, in any state park," Jackson said. Rescue crews also stress that jumping from China Wall into Lake Natoma is also very dangerous. "The possibility of you dying is very real," Sacramento Metro Firefighter Christian Pebbles said. This article originally appeared on KCRA.com.